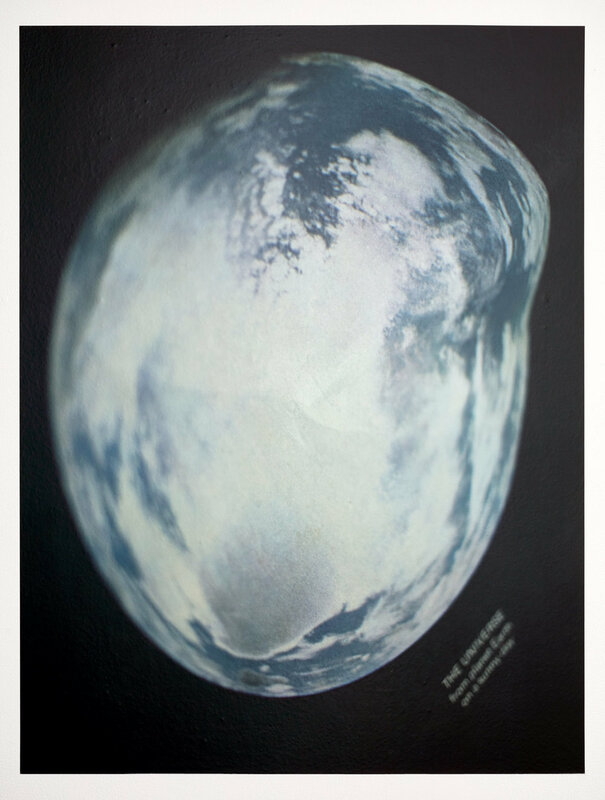 Equity Gallery is pleased to announce Remote Sensing, a solo exhibition by Karen Lee Williams, on view from September 7 to October 15, 2016, with a public opening reception on Wednesday, September 7, 6-8pm. 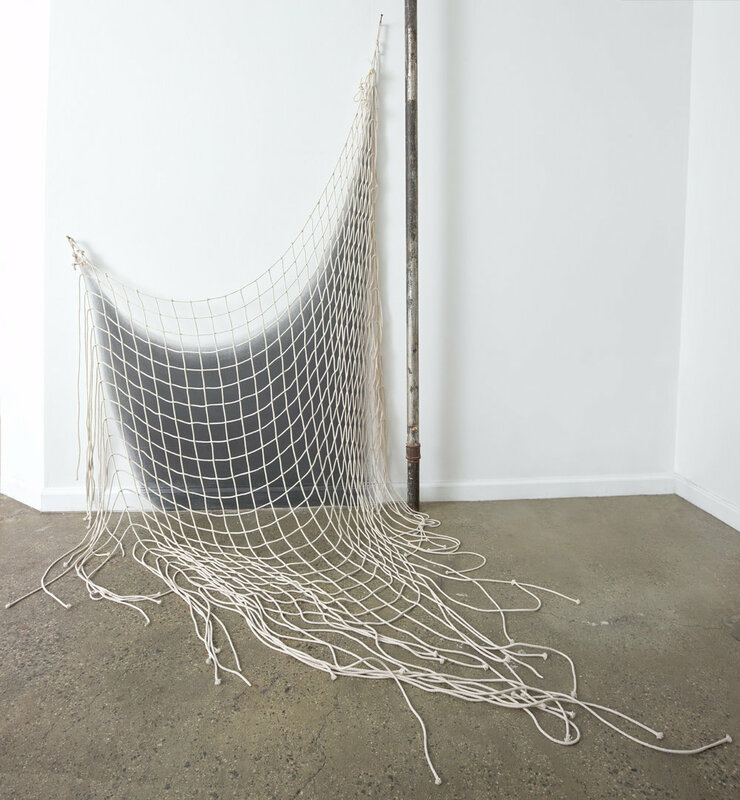 This is the artist’s first solo exhibition in New York City. Lee Williams presents new work that explores the space where logic and intuition press up against each other. 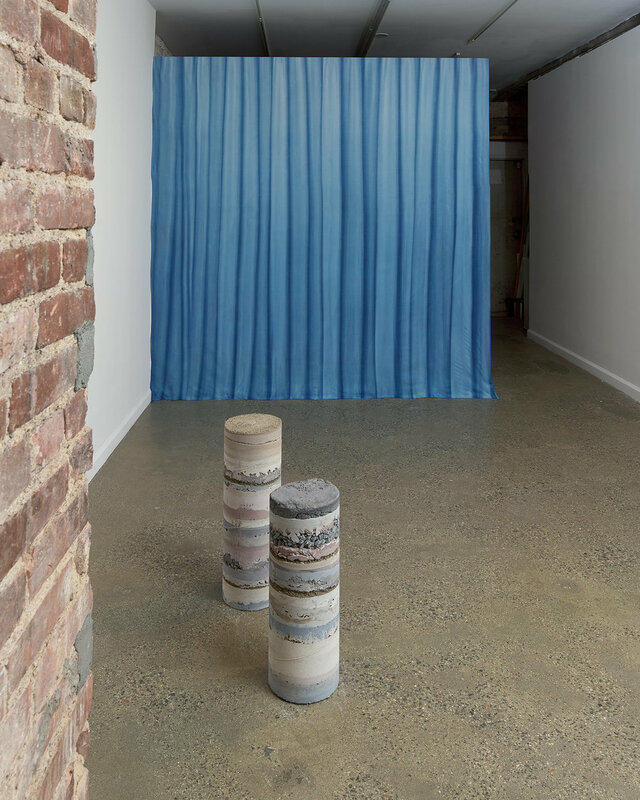 Through a landscape of sculptures that evoke geological core samples, maps and graphs composed in intertwined rope, and cyanotype textiles, she charts this hard-to-explain territory. Objects reach, drop and slip away from their logical confines, suggesting a hidden influence just below the material surface. Their boundaries define and erase the moment when one thing becomes another. Lee Williams’s art examines how scientific discovery and technology are infiltrated by superstition and mysticism. By contradicting and disrupting supposedly objective methods of measurement, she opens up the potential for other epistemological approaches. 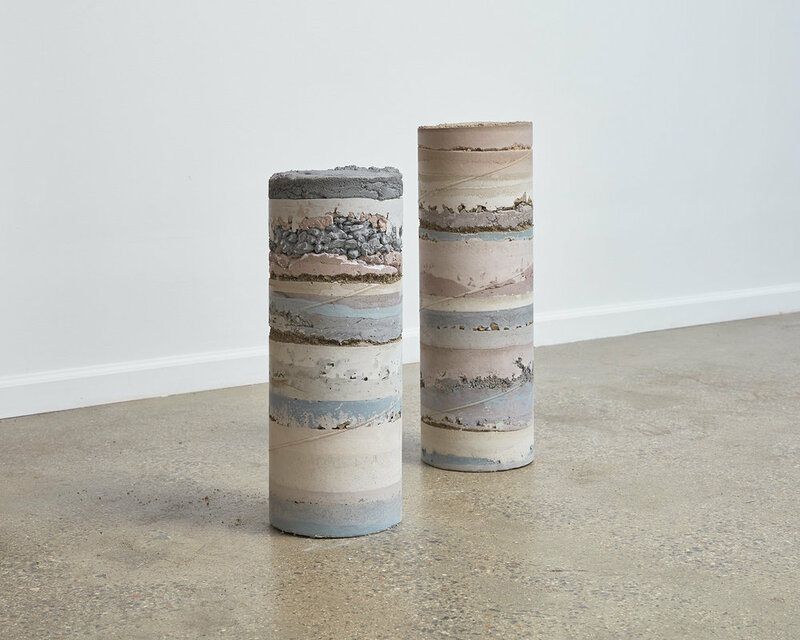 Her work engages with our assumptions about natural phenomena and materiality, and, in the same breath, recognizes the absurdity in attempting to always reconcile reason and gut feeling. Karen Lee Williams (b. 1980 in Los Angeles, lives and works in Brooklyn) received her MFA from SUNY Purchase in 2014 and her BA in Art and Art History from UCLA in 2004. Her work has been shown in galleries and artist-run spaces, including recent group exhibitions at Visitor Welcome Center, Los Angeles; Vanity Projects, New York; Scott Charmin, Houston; Katzen Arts Center, Washington, DC; and Paredon Blanco, Los Angeles.